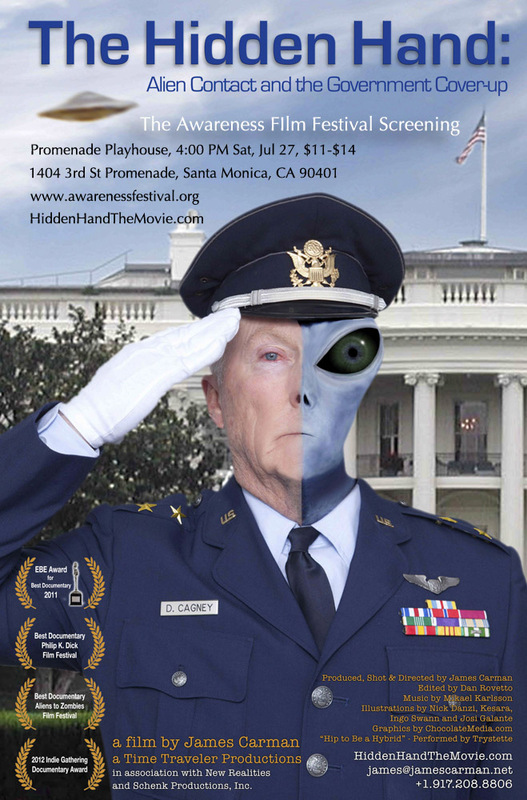 The Hidden Hand will be screened at the 4th Annual Spiritual Film Festival at the Metacenter on Friday Nov. 8th, 7 PM. A panel with Richard Dolan, Duncan Cameron, Jose Escamilla and Producers, James Carman and Alan Steinfeld will speak. This is an amazing once-in-a-lifetime experience. The 3rd annual International Freethought Film Festival will screen The Hidden Hand in Orlando, Fl. at The Peacock Room Nov. 16th., 3:45 PM. Trailers and synopses can be viewed for the 2013 Official Selections. 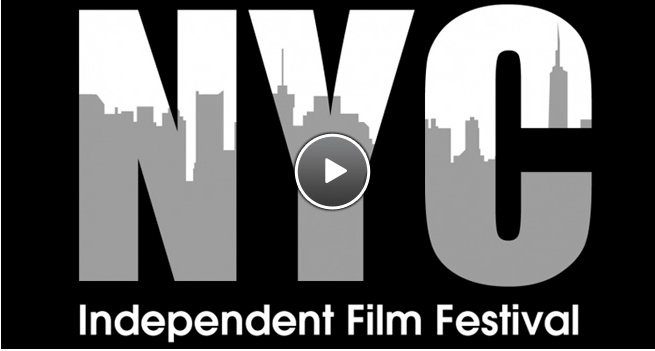 We are so happy to announce that The Hidden Hand has been accepted to the United Film Festival – New York 2013! 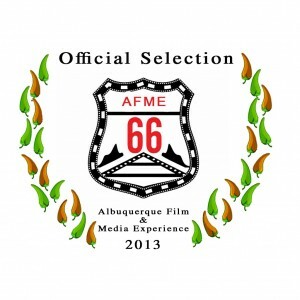 The Hidden Hand has been selected for the Albuquerque Film and Media Experience 2013. The EBE award-winning feature documentary, ‘The Hidden Hand,’ examines the phenomena surrounding UFOs, Extra Terrestrials, alien abduction, and the US secret military cover-up of supposed extraterrestrial contact and back engineering of alien technology. The film incorporates interviews with military insiders like astronaut Dr. Edgar Mitchell, the sixth man to walk on the moon, and Col. John Alexander. 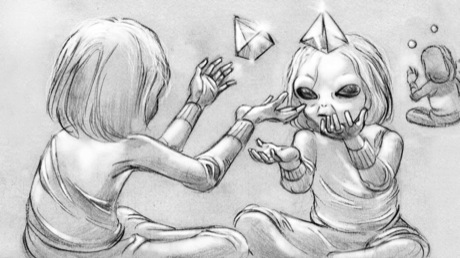 It also interviews UFO experts like hypnotherapist, David Jacobs, and those who claim to have had actual extraterrestrial contact. Narrative scenes are interspersed throughout the film to shape the concepts of the film from complimentary viewpoints, weaving a tapestry of fact and fiction into a new worldview that may shocking and eye-opening for the viewer.